In an effort to uplift the communities, L’Avenir Wine Estate established a ‘hands-on garden’ for vineyard workers who have made an invaluable contribution to the estate and its wine. The gardens, managed and tended by the workers themselves, is also utilised as a ‘teaching platform’ to educate and inspire the community’s future generations. L’Avenir made the area adjacent to the winery available to employees (1,5 ha), to establish their own Hands-on Garden in 2016. L’Avenir and Advini understands that Vineyard workers (as well as the larger community) play an all-important role in the economic development of a sustainable agricultural sector. South African vineyard workers have not always enjoyed all the support and recognition they deserve. Difficult working conditions, low wages and inadequate healthcare are some of the challenges they have had to face. 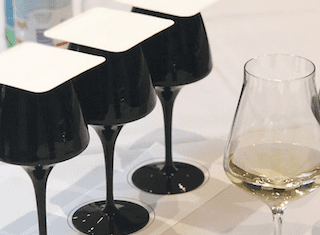 These are deserving issues and the wine industry has rallied behind its often under-appreciated workforce. Several farms have gone all out to improve the working conditions and lives of their workers. The caretaker of thee hands-on garden is Leigh Diedericks (left) and his son (right). At L’Avenir Wine Estate, located in Stellenbosch, attention to detail is at the core of producing quality wine. From grafting vines to picking grapes, much of the work is done by hand. 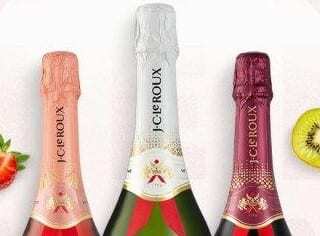 The estate prides itself on ensuring that the quality of fruit is prioritised. But besides being committed to producing excellent wines, L’Avenir is also committed to ethical practices that promote sustainable farming and uplift the communities in which they work. L’Avenir Estate’s Hands-on Garden was recently inaugurated by Advini President Antoine Leccia and Advini South Africa Managing Director, Naretha Ricome. 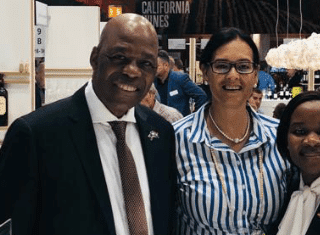 This inspiring event featured L’Avenir’s vineyard team, Stellenbosch legends, such as former L’Avenir winemaker Francois Naude, Pebbles Project partners and next generation winemaking leaders. L’Avenir made the area adjacent to the winery available to employees (1,5 ha), to establish their own Hands-on Garden in 2016. Employees are responsible for tending to and managing the garden and utilising it to teach their children about the various wonders of nature and thereby upskilling them in various basic agricultural practices. 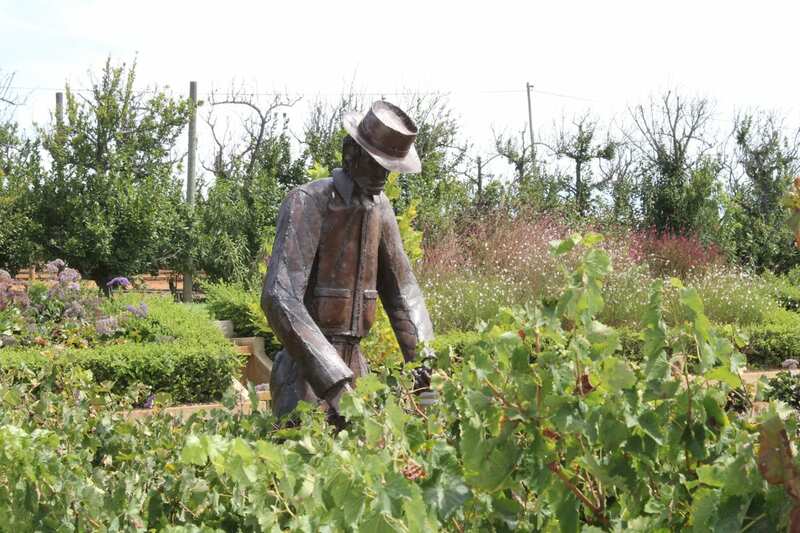 The Hands-on Garden was developed to honour the skilful workers that have for generations made an invaluable contribution to the Estate and its wine. This multi-faceted space was created by L’Avenir’s employees and forms a striking and symbolic passage from its Pebbles Afterschool Care Centre to the cellar and Single Block venue. “The Hands-on Garden embodies L’Avenir’s values of humility, commitment and performance. With a definite focus on developing the next generation, the Garden is true to L’Avenir’s name – which means “the future” in French. Vineyard management forms part of L’Avenir’s in-house curriculum at the Pebbles Afterschool Care Centre, whereby learners gain a better understanding and appreciation of vineyard management,” says Edo Heyns, strategic development and communications manager at Advini. “The Hands-On Garden personifies the spirit of L’Avenir and is a beautiful expression of the commitment, precision and determination of our team. We are especially proud of our vineyard manager, Leigh Diedericks, who played a key role in this extraordinary creation,” explains Naretha Ricome. 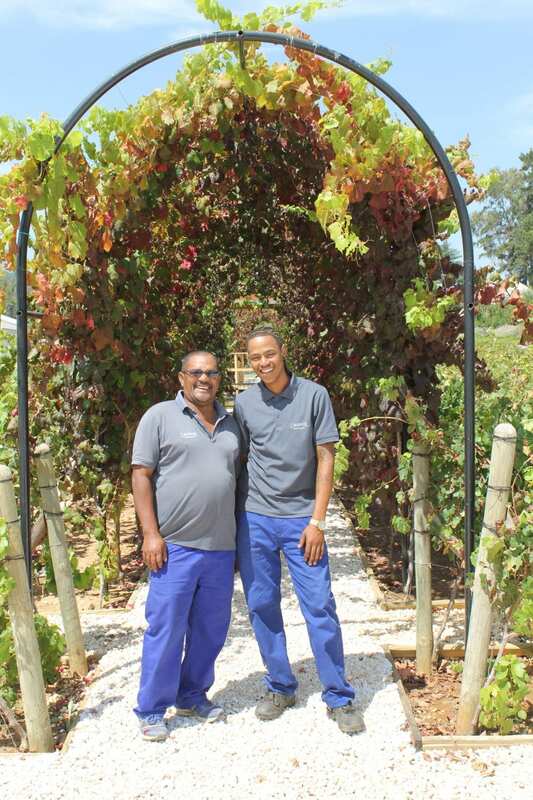 “The garden is a symbolic integration of the community and the workers at L’Avenir Wine Estate, and an opportunity to leave a legacy for our next generation,” says Leigh Diedericks (61), caretaker and general handyman at L’Avenir Wine Estate. 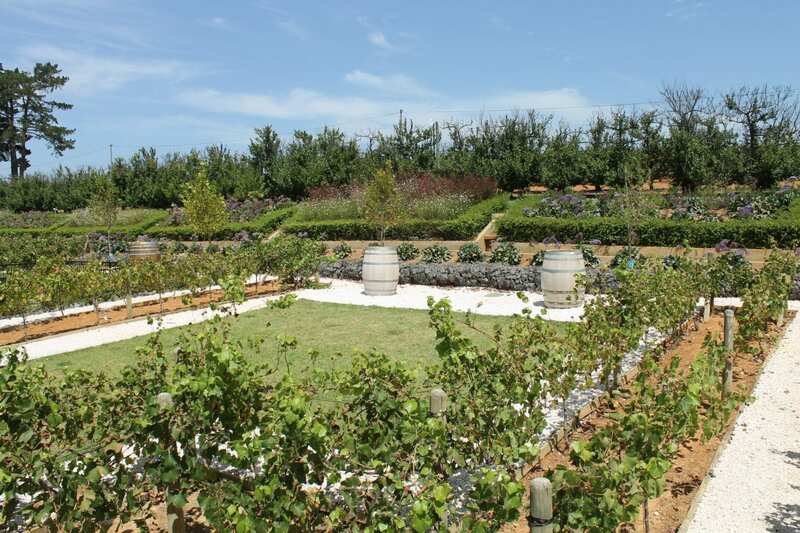 The gardens features L’Avenir’s speciality varieties Pinotage and Chenin Blanc, which are irrigated with an aquaponics system. L’Avenir also commissioned roadside sculptor and artist Tafirenyika (Richard) Manyenga from Zimbabwe to create the enchanting and thought-provoking artwork that is displayed proudly throughout the garden. Visitors to L’Avenir are invited to enjoy the scenery and authentic artworks by Tafirenyika Manyenga. The garden is a comfortable stole away from the cellar door and and ideal opportunity to enjoy the dynamic spirit of L’Avenir, with a glass of Pinotage in hand. The Hands-on Garden is also adjacent to L’Avenir’s helipad, which provides for a striking view from the sky, for groups arriving by helicopter.